Providing you the best range of elasto multiseal waterproof material bitumen emulsion, app waterproofing membrane, liquid waterproof membrane, flexible waterproofing coating, water based flexible bitumen for waterproofing and elastomeric protective coating with effective & timely delivery. We are counted amongst the reckoned names in the industry, offering wide range of APP Waterproofing Membrane that are appreciated among the clients for seamless performance, workability, tensile strength and resistant to metals. On the combination they ensures high quality and are resistant to weathering, aging and heat. The multilayer of the product can be evenly coated on the both sides and have exceptional finishing with thermofusible polyethylene film. Our products ensure high tensile strength and have optimum lap joint strength. APP Modified Waterproofing Membrane with Glassfibre Matt Reinforcement: We offer the product with the combination of distilled Bitumen and polypropylene thermoplastic polymers that ensures excellent resistance against heat, aging and weathering. 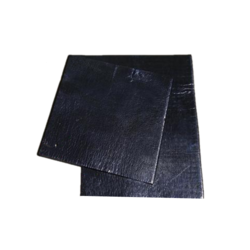 They are designed as pert the set quality standards and guidelines and combined with quality approved APP Modified Bitumen which ensures smooth finishing with quality assured thermo fusible polythene film. Our company is the leading manufacturer, supplier and exporter of Liquid Waterproof Membrane which are renowned for its outstanding quality and long life. These membranes consist of polymers and bitumen. In addition to this, these membranes are viscous liquids. These membranes are extensively used for the purpose of sealing terraces, balconies, bathrooms, etc. Finally, these waterproof membranes have high adhesive property and are available at leading industrial prices. 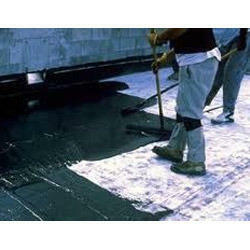 We are the leading manufacturer, supplier and exporter of Flexible Waterproofing Coating. 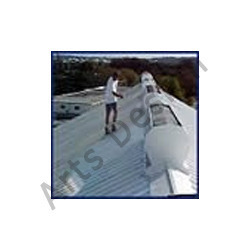 These waterproofing coatings are widely used in various industries and are mixture of acrylic co-polymer and water. 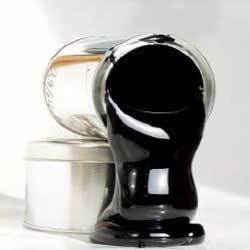 These coatings are renowned for their high quality and are put through comprehensive quality check in order to ensure that these are able to give life long performance. 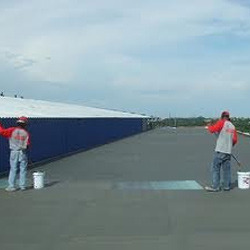 In addition to this, these waterproofing coating are quality approved. Our Flexible waterproofing coating has an exceptional 1600% elongation flexibility. 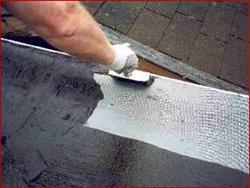 This coating is recommended for long span roofs and terraces andlocations where flexibility is of an utmost importance. Our company deals in the manufacturing, supplying and exporting of Water Based Flexible Bitumen. They are also referred to as Elasto Multiseal. Having high viscosity, these flexible bitumens could be applied from containers. Further, these bitumens have amazing elongation. These have special property that these do not brittle in case these are exposed to low temperatures. In addition to this, these flexible bitumens have topnotch adhesion properties and are available at cost effective prices. Our company has gained immense recognition in the manufacturing, supplying and exporting of Elastomeric Protective Coating. These are used to protect houses from solar heat. These are very useful and very effective against powerful sunlight. These have high quality and are environment friendly in nature. Last but not the least these are available at leading market prices. Looking for Liquid Waterproofing Material ?